Pensao Royal v Lisabon, Portugalsko: Zarezervujte nyní! pensao Royal have a cancellation policy of no refund on the booking deposit or booking fee for a cancellation, no show or reduction in numbers. 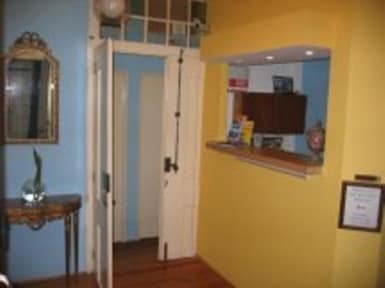 Located in Lisbon centre, between main squares Rossio and Praa do Comercio.Rooms with bathroom. As it is very well located, our guests can reach all most remarkable landmarks by just taking a walk: castelo de Sao Jorge, S Catedral, Santa Justa's Lift, and the historical and lively neighborhoods Alfama and Bairro Alto. Our New penso offers cosy, airy rooms with TV, bathroom for a very reasonable price in the downtown of the city. You have 48 hours for cancellations. We don't accept cancellations by phone. if you don't give us notice about, we charge the 1 night. City tax 2 euros per person per night.